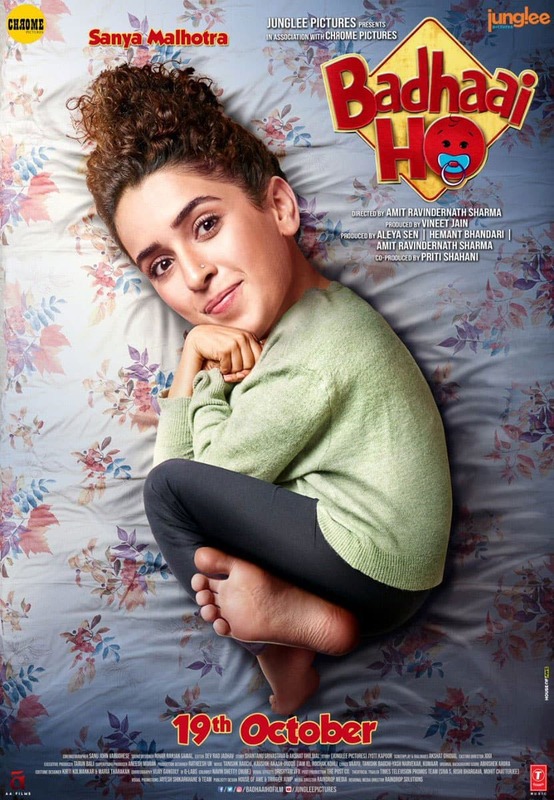 Romcom 'Badhaai Ho' starring Ayushmann Khurrana and Sanya Malhotra is directed by Amit Ravindernath Sharma. The film stars some of the finest actors and the list includes Neena Gupta, Surekha Sikri and Gajraj Rao. Sanya Malhotra has had a great film journey so far. From 'Dangal' to 'Patakha' and now 'Badhaai Ho', the curly-haired beauty has proved that she is here to play very long innings. The film revolves around a family with an elderly couple probably in their 50s, two sons and the matriarch. 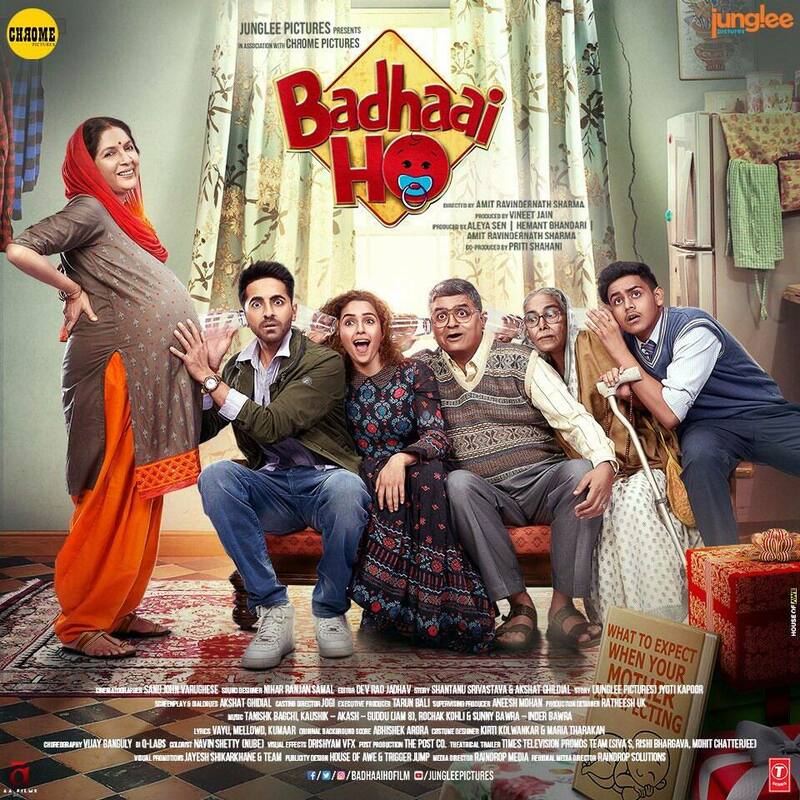 Ayushmann plays the eldest son who feels embarrassed to know that his parents are all set to welcome another baby! It feels great to see Neena Gupta in a comedy film. It is great to see Ayushmann back with a film that subtly discusses issues that people refrain from talking in public. 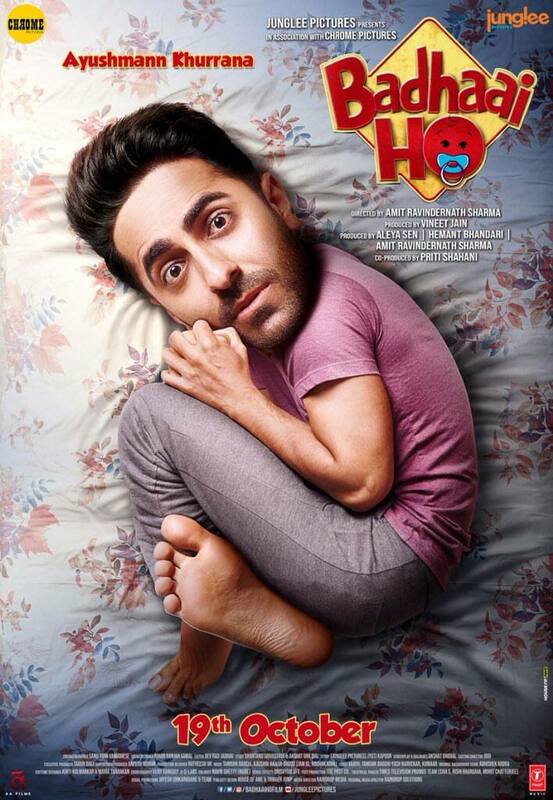 From Vicky Donor in 2012 to Dum Laga Ke Haisha in 2015, from Bareilly Ki Barfi to Shubh Mangal Savdhan, Ayushmann has been a part of coming-of-age films.